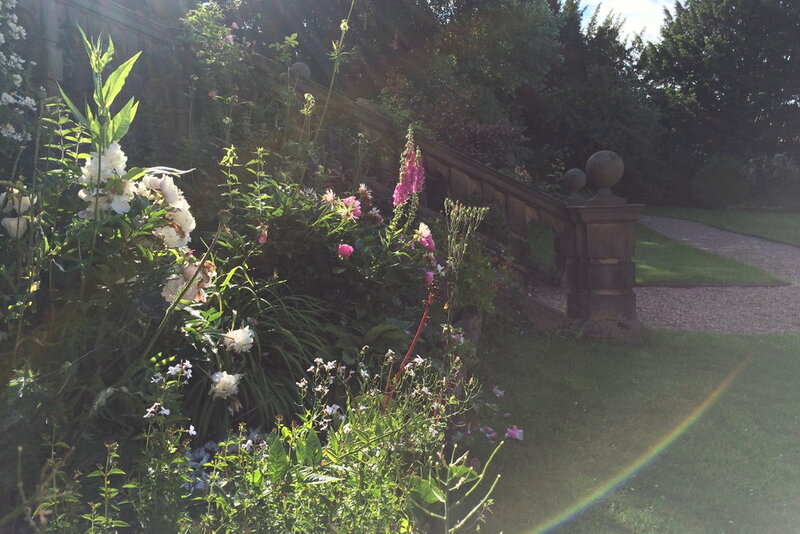 Summer gardens and early light at Darley House. Let's destroy, once and for all, the myth that watercolour has to be small, tight, cautious, wishy-washy . . .